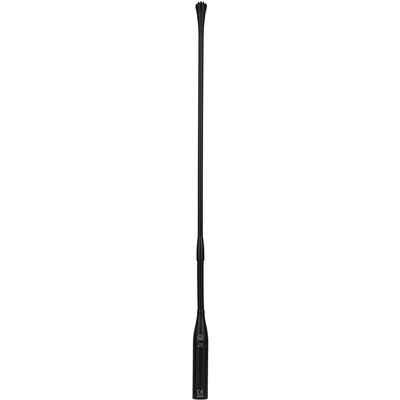 Product #5935 | SKU 2965H00130 | 0.0 (no ratings yet) Thanks for your rating! The AKG CGN 99 Condenser Gooseneck Microphone features a cardioid polar pattern, flexible position adjustment and an XLR connector at the base. Various optional mounting accessories allow for surface installation into desktops, podiums, workstations and more. Its cardioid polar pattern features a 125° pickup angle, providing a "forgiving" pickup area for talkers positioned at off-axis sections of the capsule. The CGN 99 is well suited for general speech applications, conferences, courtrooms, and more.